Welcome to Smugglivus 2009 – Day 22! Today’s Guest: Kristen of the speculative fiction book review blog Fantasy Cafe. Kristen is a Book Smuggler Regular – we’ve had her over for Smugglivus last year, for a guest dare, and heck, we’ve even posted over at her spot on a counter dare. Kristen’s one of our very favorite bloggers, always turning us on to new books, so we’re delighted to have her over for Smugglivus 2009! Please give a warm welcome to Kristen! It’s that time of year again – the time to look over all the books read and decide which ones had that something special that made them the best read. Out of the 55 books I’ve read so far this year (still hoping to squeeze at least a couple more in! ), here are the 10 that stood out above all the rest as my favorites. This includes all books read no matter what year they were originally published – I wouldn’t want to discriminate against the older books I really loved just because they aren’t shiny and new anymore. 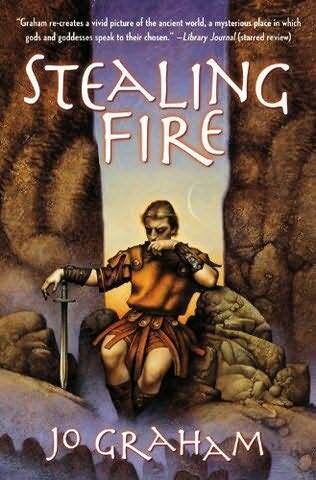 Although I have very much enjoyed all the books I’ve read in Catherine Asaro’s Skolian saga, none of them have impressed me as much as this one. 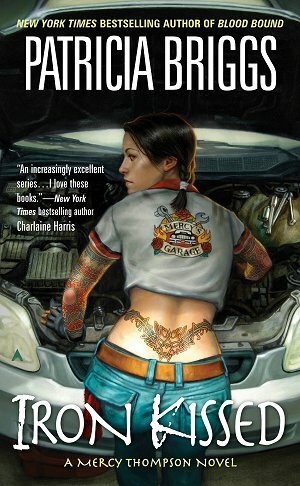 It has some of everything and excelled at all of it – there was politics, action, focus on character relationships with some romance, a unique society, and some elements of hard science fiction. The pacing was well done and I loved the characters as well as the premise involving gender reversal. A man crashes onto a planet ruled by women and becomes coveted by all of them for his exotic beauty and skills at playing a game that plays a prominent role in their culture. This ended up being one of my favorites because it was just so engaging. 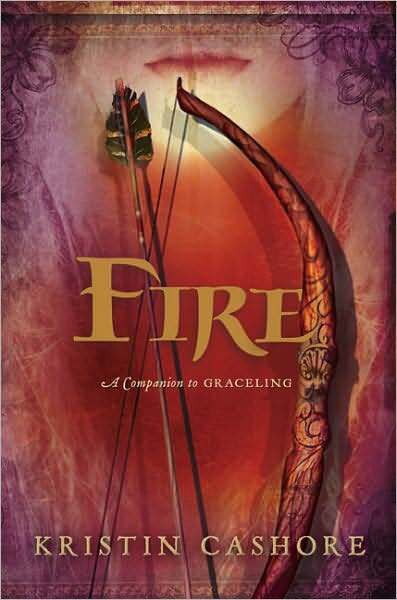 I was completely invested in Fire and her story, and in spite of seeming a bit like a Mary Sue, she had enough problems that she was a sympathetic character. In fact, all the characters were wonderful (at least, the ones that were supposed to be) and the world was very interesting. Laini Taylor is one of my new author discoveries from this year. I had a lot of fun reading her two Dreamdark books about fierce fairies that hunt devils, but her newest book is the best so far. This book containing three dark stories involving dangerous love was nominated for a National Book Award this year, and it’s easy to see why. Taylor’s writing voice is phenomenal and the last two stories in this book are easily among the best I’ve read this year. Even the first story, which was not to my taste, was beautifully written with some very memorable passages. Thanks to Thea’s praise of this novel, I finally took the plunge and read this dense 900-page-long novel – and loved it. Carey managed a great balance between character and plot, and the alternate earth in which some humans were descended from angels was very well-developed. The conclusion to The Doctrine of Labyrinth series was not my favorite of the four books (as any of the others would have been first on a list such as this), but it was still one of the better books I read this year. The story was not as good as the first three books and I missed Melusine, but it did still contain some amazing characterization just like the other books in the series. Even though this is the second book in The Edda of Burdens series, it’s a prequel to the first book. As much as I loved the beginning of the series, I also thought this novel was an improvement. Something about Bear’s writing just really appeals to me – her tormented characters, the spare but beautiful prose and the mythological basis of the story. This was one of the most gripping, suspenseful novels I read this year – one of those that keeps you right on the edge of your seat from the beginning to the end. I did have some problems with character believability, but it didn’t matter that much in the end because they were still likable yet flawed and complex. The ending was very daring and even though it was set up earlier in the book, it was still a bit of a shock that it actually happened. Ginn Hale’s first novel was a finalist for the Lambda Literary Award in the Fantasy, Science Fiction and Horror category in 2007 and it won the Spectrum Award for Best Novel of 2008. It reminded me of Sarah Monette but less in depth, and I’m very much looking forward to the sequel. 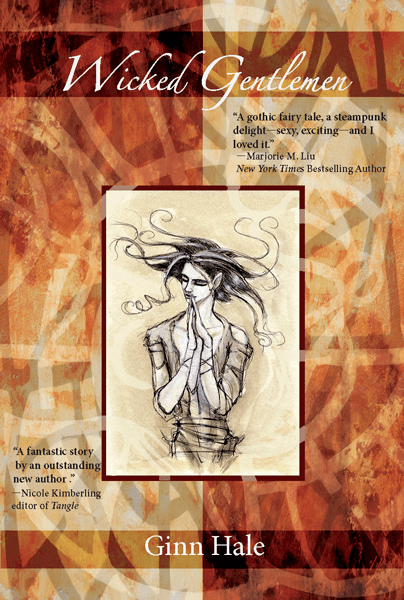 This novel is written in the same style as The Arabian Nights with stories within a story that tie together. It’s very imaginative with some wonderful prose, some fascinating characters (even if there isn’t quite enough time spent with some of them) and some humorous moments. 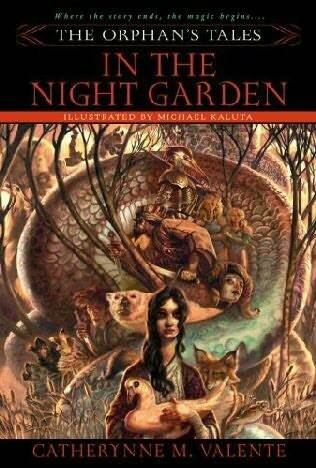 It’s a brilliant book – highly recommended for fans of fairy tales. Before this year I had never read a book in the Mercy Thompson series and it ended up being one of my favorite new series finds of the year. All the books were quick, fun reads and I loved the main character. Mercy has a very strong narrative voice and she’s a great character – practical, down to earth and loyal. 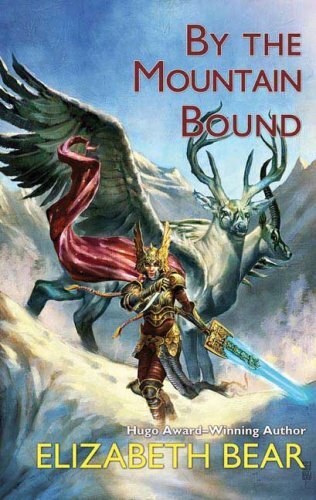 Of course I cannot wait for the final book in The Edda of Burdens trilogy since I loved the first two. This year I read my first book by Jo Graham (Black Ships) which just missed being on the top 10 list. So I’m very much looking forward to reading this novel featuring Alexander the Great. Transformation by Carol Berg is one of my favorite books of all time (in spite of the horrifying cheesy cover), and I’ll be snatching this one up as soon as I can find it. Robin Hobb’s three connected trilogies (Farseer trilogy, Liveship Traders, and Tawny Man) are among my favorite books of all time. This book is the first of a duology set in the same part of the world as Liveship Traders and it’s a definite must read for me. Thank you, Thea and Ana, for the opportunity to ramble on about some of my favorite books for a while. And Happy Smugglivus to all! I read Wicked Gentlemen and just loved it. I am anxiously awaiting its sequel! Now I’m definitely gonna pick up the Mercy Thompson series. I’ve seen the covers everywhere but hadn’t been moved enough to get it till today. Also, a friend just gave me Wicked Gentleman for Christmas b/c she heard I liked steampunk; what are the odds?! Wicked Gentlemen was oh so good. 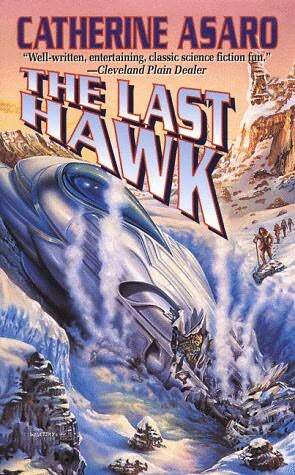 Would love a sequel. I also think it would make a great movie. Tracey D. – I can’t wait for the sequel either. Wicked Gentlemen was a great surprise since I hadn’t even heard of it until very recently. Ana – I am so glad you loved Lips Touch so much! 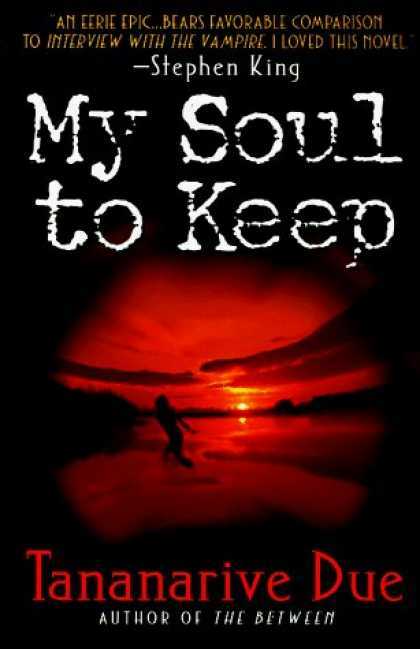 It is a beautifully written, amazing book. I’m not really that surprised that you liked the first story a lot better than I did. It was just as well written as the others and even had my favorite passage in the whole book; it just wasn’t for me as far as the actual story went. I think I was expecting it to be darker. Kizzy was great, though. I look forward to reading more of what you think if you review it! Katiebabs – Wicked Gentlemen would make a wonderful movie. I can’t wait for the sequel either and I’m very curious about the other series Hale is working on. 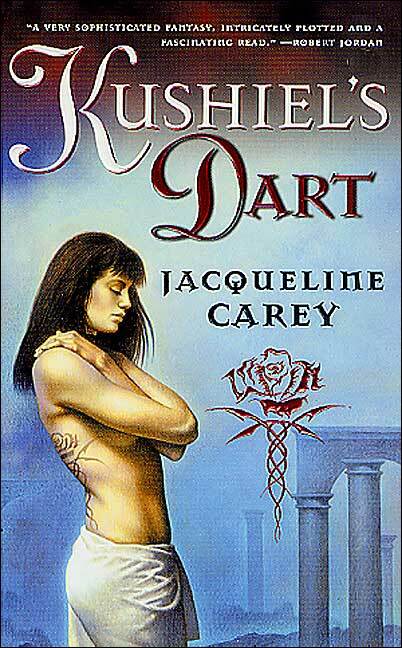 Thea also put me onto Kushiel’s Dart and I’m looking forward to reading it. Great post, I’m going to have look up some of these. 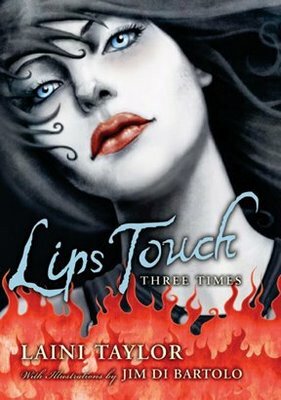 Lips Touch has been on my maybe list for a while, and everyone’s been raving about it. GULP! Did I or did I not challenge myself to read this next year. I am definitely mad!